My story, "Record Store Day: the 411 on local events," has been published in the current issue of NUVO, on stands from April 13 to 19. 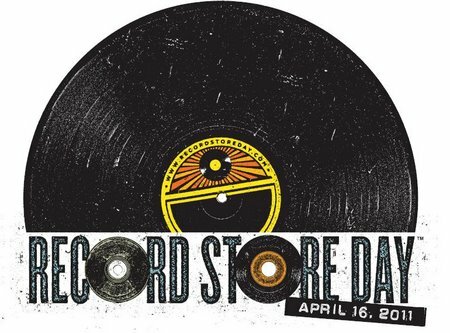 The story covers the Indianapolis response to Record Store Day 2011 on April 16. The story is also available on the website.